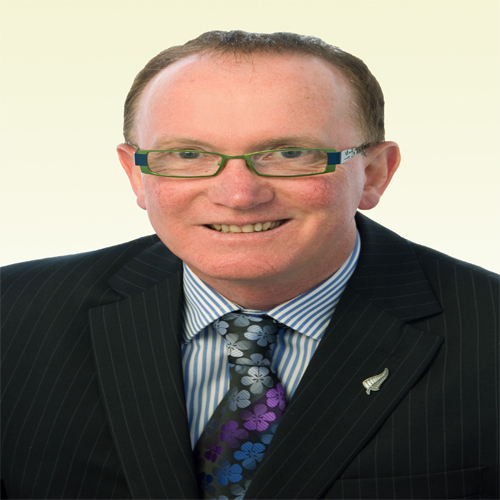 In early 2011, his office moved to Bandra Kurla Complex which brought together all New Zealand government agencies that operate in Mumbai, the New Zealand Trade and Enterprise, Tourism New Zealand and a new New Zealand Immigration visa office. This significant investment by the New Zealand Government is part of their commitment to further strengthen their already strong relationship with India. I would encourage business people thinking about visiting New Zealand in the future to join The Business Club, an online platform designed to connect overseas visitors with New Zealand business people in a wide range of sectors, to help them make the most of their trip: www.nz2011.govt.nz/business. For those New Zealanders who have yet to visit India, their experience is often of the 130000 people of Indian origin who now call New Zealand their home. 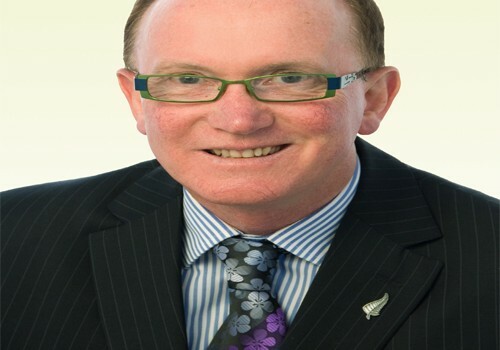 That experience is of hard working, smart people who bring new cultural additions to New Zealand. Well-known Indians include a member of the New Zealand Parliament and perhaps best known, our Governor General Rt. Hon. Sir Anand Satyanand, who was born in New Zealand. While we both have positive perceptions of each other, we also have a lot more to discover as we get to know each other better. Which are the key focus areas for the future that you would be looking at in your capacity as a Consul General and Trade Commissioner in India? We plan to greatly expand our business-to-people and people-to-people connections over the coming years. Building the network amongst the Indian business community in areas where New Zealand has something unique to offer India is a key part of this. We will also be concentrating on several trade missions & raising the profile of New Zealand in key sectors.